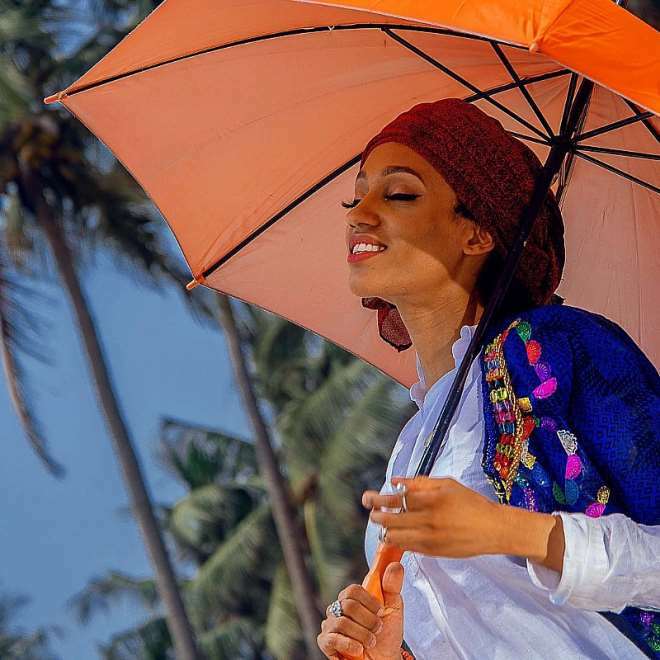 Mavin Records singnee, Dija, has finally decided to reveal the identity of her husband having kept his face away from social media settling down with him about two years ago. 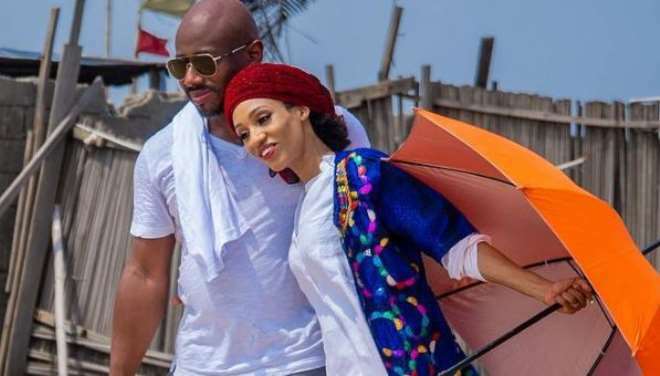 Dija, since getting married has spent much of her time trying to build her family as she manages sometimes to be at the studio to record some songs. It has not been easy for her to combine both music and family but she has been pulling through. She and her husband were spotted happy together as they both hangout at a beach with their children.